Does anyone know of a reputable place to buy replacement OE style 20 inch wheels? 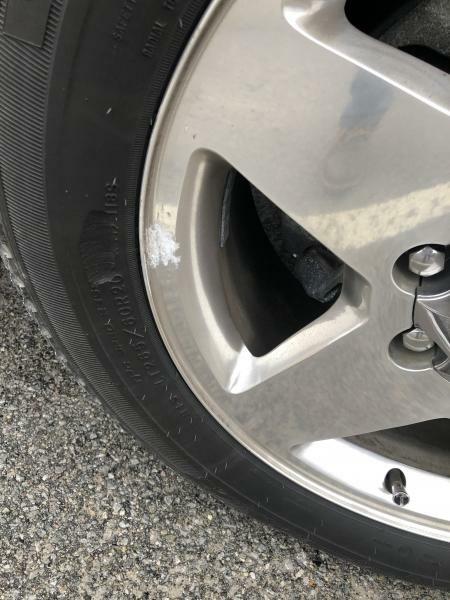 I have a pretty bad blemish on my right front and its seems that people are asking between $250 - $375 to repair meaning strip and re powdercoat them like factory. I have seen the chrome version and the polished version both and then their is good ole crackerjack box EBAY. You never know what your getting till you open the box. Then its a shot in the dark if they are any count or decent made. Just don't want to spend the $552 on a factory rim. I know the tire is bad in this pic and its fixing to be replaced in the next week. I don't drive this that much right now but its fixing to get its fair share of duties real soon. Have you called the dealer and asked about take off's? Tire shops, or Craigslist. I've seen them, just haven't paid attention of what they cost. 2006 GMC LBZ CCLB PPE down pipe 5" after the cat. PPE airbox mod. ATP EFI Live DSP5. CTS 2. Air Dog 165-4G. I’m curious as well; I would like to find one to use as my spare. I had managed to kiss a curb in my wife's 2018 GMC Acadia. When I took the vehicle to Brown GMC they told me the cost of a replacement. As you have found it was ridiculous. But, they did refer me to a place just across the street. They were able to fix the wheel and it only cost me $70. That is here in Texas. I would also checkout eBay. Ive thought about that and I have a hard time trusting the results. I looked into having it re-powder coated and it was going to be about $250-$280 or I could buy a aftermarket OEM replica wheel that looks the exact same. Now I have the question of " what if the new wheel is in better condition than the original other 3?" 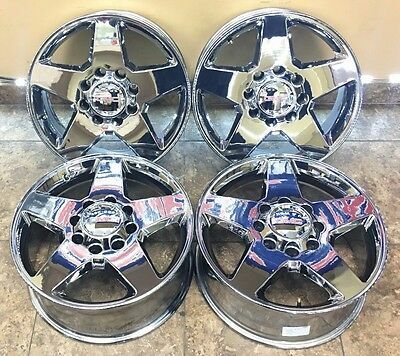 So then I seen a pic of a some OEM replica wheels that were the 5 spoke design but chrome and wondering if anyone has ever bought them or have pics of them on a truck. Google image search turns up zero for the ones like the pic below. 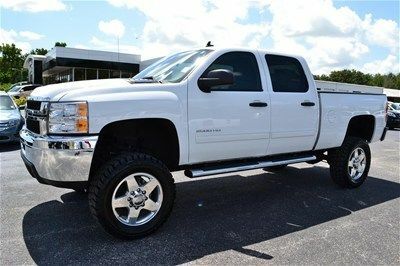 So Does anyone have any pics of the chrome ones mounted on a truck? kind of a lousy picture, but they look like the same rims you showed there. Last edited by J83; 03-29-2019 at 02:16 PM. Both of those are polished, not chrome. I’m wanting to see what they look like chromed. wow, those specific rims are really hard to find. I found some replicas mounted on a truck that look identical though.